Age 98, longtime resident of Napoleon, passed away at Arbor Oaks Living Center on Saturday, September 8, 2018, just four days shy of her 99th birthday. She was preceded in death by her husband, Lawrence L. Silence in 1996; sons, James and Harry “Bucky” Silence; grandson, Jimmy Silence; great-grandson, Austin Bauer; sisters, Clara Earley-Creekmore and Jessie Keller. Dorothy is survived by two daughters, Nancy Nelson of California and Carol (Mike) Dyer of North Carolina; daughter-in-law, Joanne Silence of Jackson; beloved grandchildren, Dawn (Rich) Bauer, Wendi (Bryant) Hayes, Sheri (Michael) Watts, John (Courtney) Silence, Steven (Jill) Silence, Kathy (Colin) Frost, Jeanie (Luke) Crisp and Christine (Rod) Kiefer; many wonderful great-grandchildren; her brothers, Floyd Higby and Jim Grainer; several nieces and nephews. Dorothy and Lawrence traveled around the country with the Avion Trailer Travel Club. She enjoyed reading and crafts of all types, especially knitting and quilting and baking lots of cookies for family at Christmas time! One of Dorothy’s favorite things was to host Tuesday family dinners. 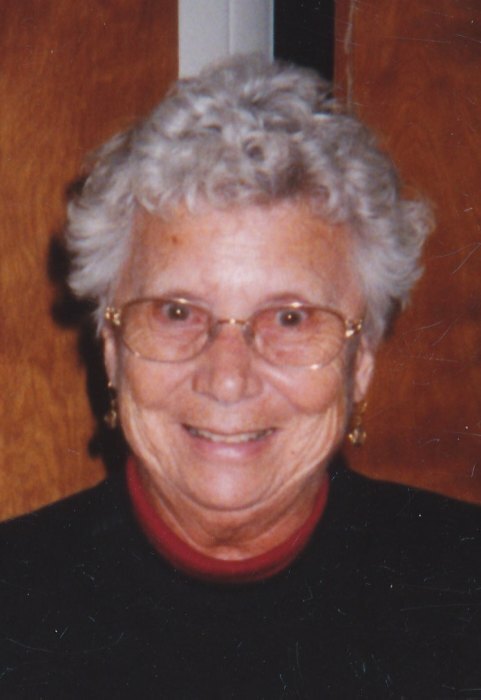 A funeral service to celebrate her life will be held at Arthur-Day Funeral Home on Sunday, September 16, 2018 at 2:00 pm with Reverend Larry Rubingh officiating. Visitation will begin at 1:00 pm until service time. Interment will take place at Oak Grove Cemetery in Napoleon. For those who wish, contributions in Dorothy’s memory to St. Jude Children’s Research Hospital (www.stjude.org) would be appreciated.